Today was Blenheim Triathlon, a huge event in the UK, open to elite waves, juniors, the mass public and many age group athletes. For me personally, Blenheim was my first elite start ever! The 2012 season for me is my first full season in triathlon, the primary focus of which would be to gain race experience and work out training focus's for the winter season of 2012/13 ready for 2013. Therefore to be granted entry to any elite race was a surprise and a bonus for the season. The Brownlee brothers were in the elite men's wave, which started 20minutes after the elite women, and no big surprise took joint 1st place. For Ali Brownlee it was his first race since an Achilles injury, but that didn't seem to stop him! Helen Jenkins (2011 world champ and favourite for London 2012) was not racing but started our race (didn't notice at the time was far to worried about the swim! ), so was definitely a key race in the race calender for many. 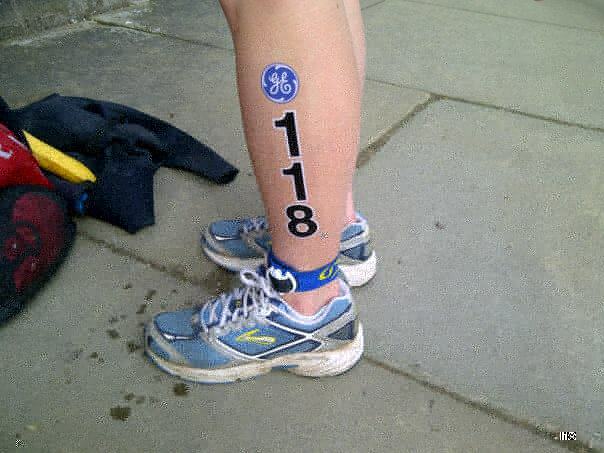 The swim was a chilly one, water not much above 13 degrees. 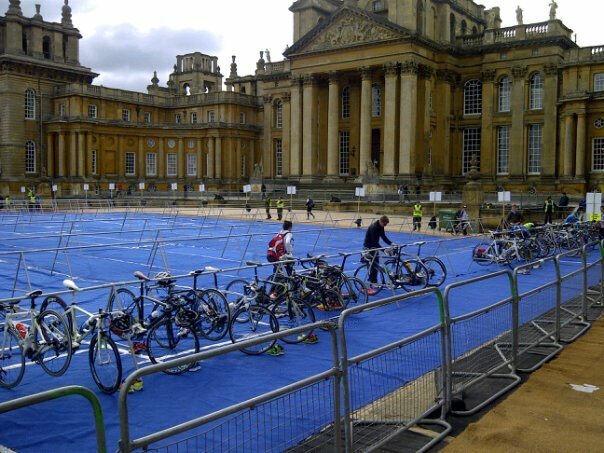 The 750m swim was followed by a 400m uphill run to transition which was situated outside Blenheim Palace. 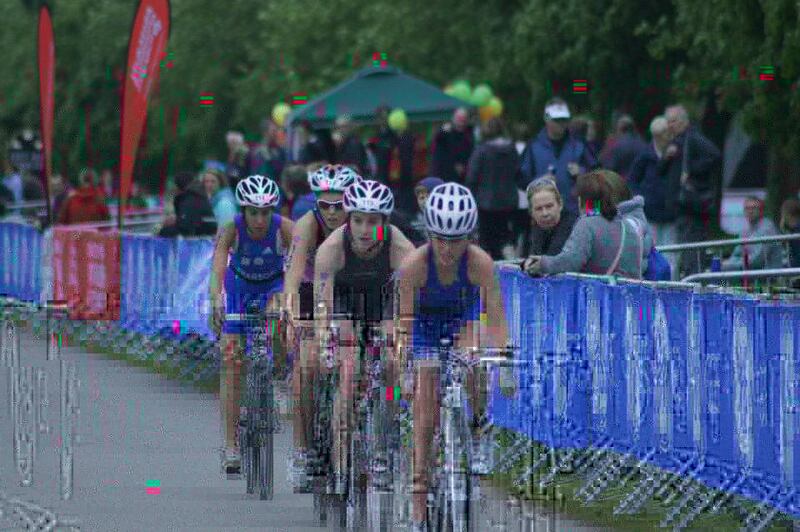 I had a terrible T1, which in hindsight ruined my race, first time in a new wetsuit, I stumbled with the zip and fastening which slowed me considerably up the hill to T1, which I had hoped would work to my advantage being a runner. The bike course was undulating, hard to make a break and kept you on your toes to stay in the pack up the hills, descents and round the corners. Race favourite Jodie Stimpson (Olympic 2012 hopeful) led off the bike in a pack of 4, I was in a pack of 6 athletes, 2 groups behind the lead bunch. The 5km run was an undulating 2 laps around the palace grounds. Lovely views, though during the race there wasn't much time to take it all in! 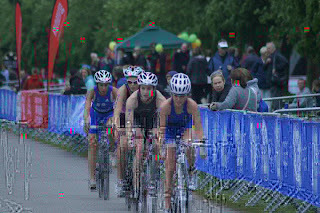 Down the finishing straight with TV Cameras, crowds and cameras, a very new experience! Racing in this elite race was such a surprise and bonus for my season, despite a break through in the swim being less than 30 seconds behind the race leader, the rest of the race didn't go as planed with a slow T1 which resulted being in a slower bike group than would have liked, and sadly, was just not a good running day for me. 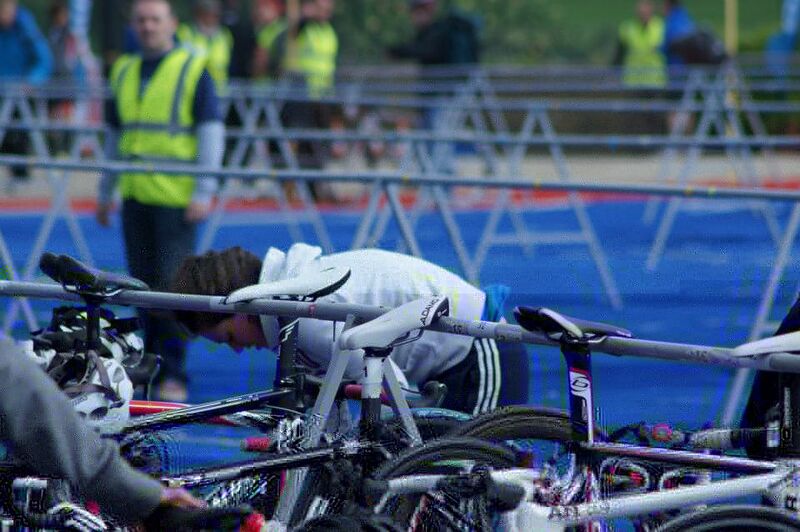 But I learnt SO much, and am ready to take everything to my next race, which is the AG British Championships in two weeks time...see you then! Congratulations GE Canary Wharf Dream Team!